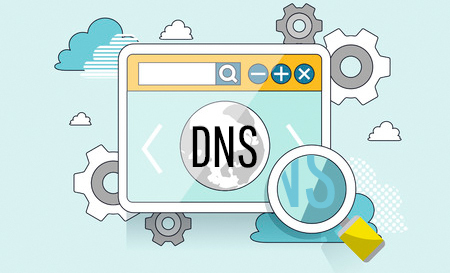 Your DNS (Domain Name Servers) number are a set of numbers recorded at your domain name registrar that tells the internet which server to go to to read your website (and other) files. There are DNS “Records” for your website (A-records), your Mail (MX- Records) and host of other records in your DNS settings. If all DNS numbers are pointed to your host, your mail and your website will all be handled at that host. If you are moving from one web host to another, these numbers need to be changed to point to your new server. And then they need “resolve” by propagating across the internet. This can take from a few hours, up to a few days. Oh, there’s more… Read the complete article at Siteground including detailed instructions on how to clear the DNS cache to help your site resolve faster.